To see an example of these new changes, we’ve altered our “What to Wear” demo with newly stylized red buttons and button icons. Zingtree also uses the ever-fantastic FontAwesome package for those cute icons you see everywhere on the site. FontAwesome is well suited to work with Bootstrap. FontAwesome is included in the Zingtree code, so you just need to add the HTML for the icon you want. You can see the full list of FontAwesome icons here. There are a lot of web sites offering customized Bootstrap templates – like Bootswatch. 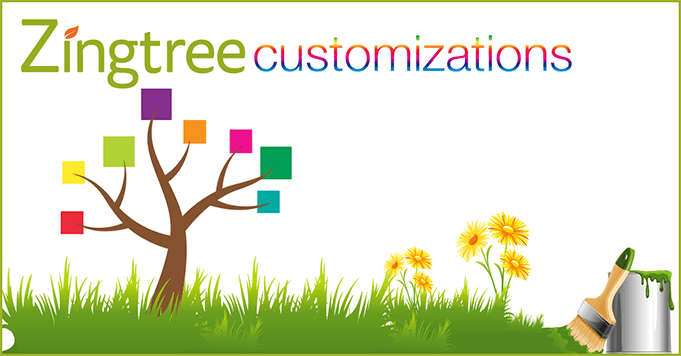 You can add these templates (or your own creation) to your Zingtrees from the Settings page. We hope you enjoy this new, exciting customizing updates. Experiment, play, and let us know what you think. Here’s an example CSS file you can examine and modify. It works for both Panels and Button styles. Download here. At least please add an additional page template to Zendesk custom themes withing your Zendesk plugin…. 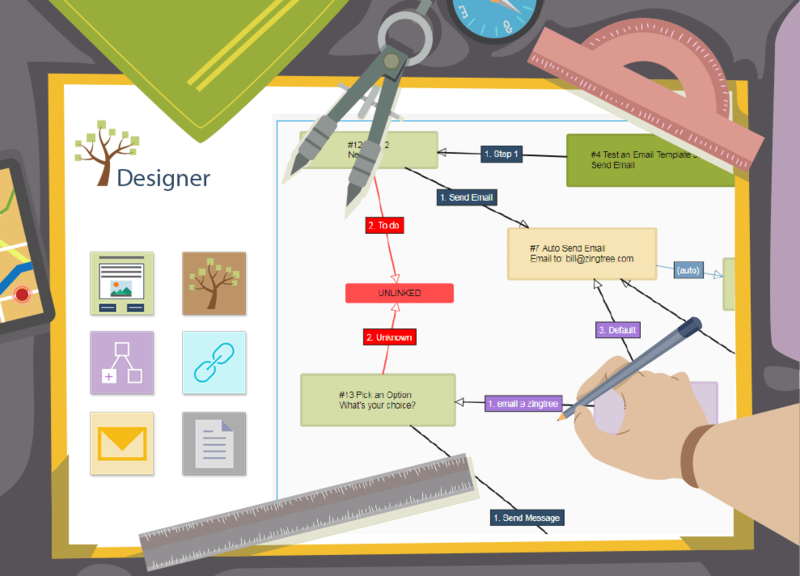 Hard to integrate with Zendesk when I need a separate page for trees there. I’m not sure I understand, but I’ll take a stab at it. 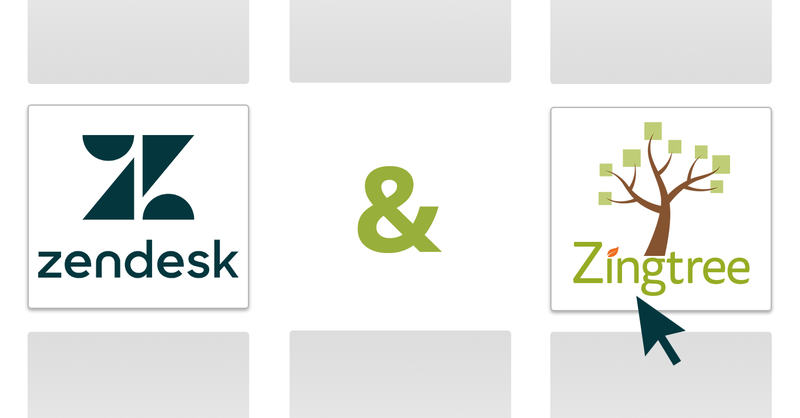 Are you looking to have the Zingtree theme match the custom Zendesk theme? Yeah… the CSS styling we provide applies to every node, not just specific nodes. However, if you examine the CSS, you’ll see each node falls under a DIV tag with a unique ID. The ID for each node looks like node-TREEID-node number. So you can create CSS specific to each node in that fashion. It helps sometimes, but would be great if you could add a class/id to higher level, i.e. to body tag. Homepage very often have to be different from inner pages. tag for all of our trees. Should make it even easier to customize!